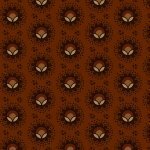 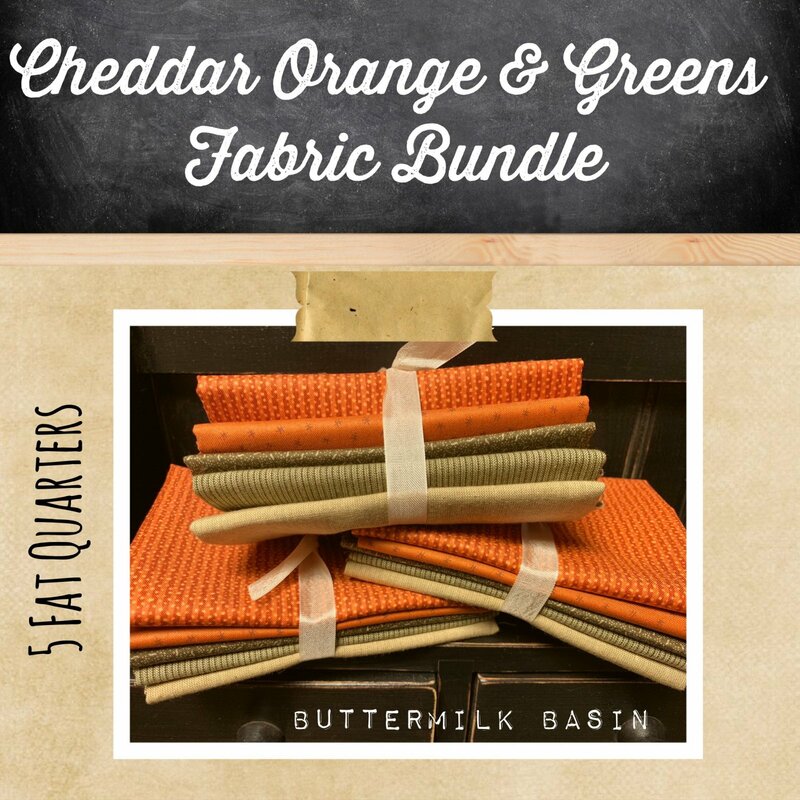 Cotton Fabrics, Yarn Dyes & Wovens *Updated Weekly! 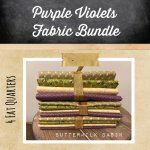 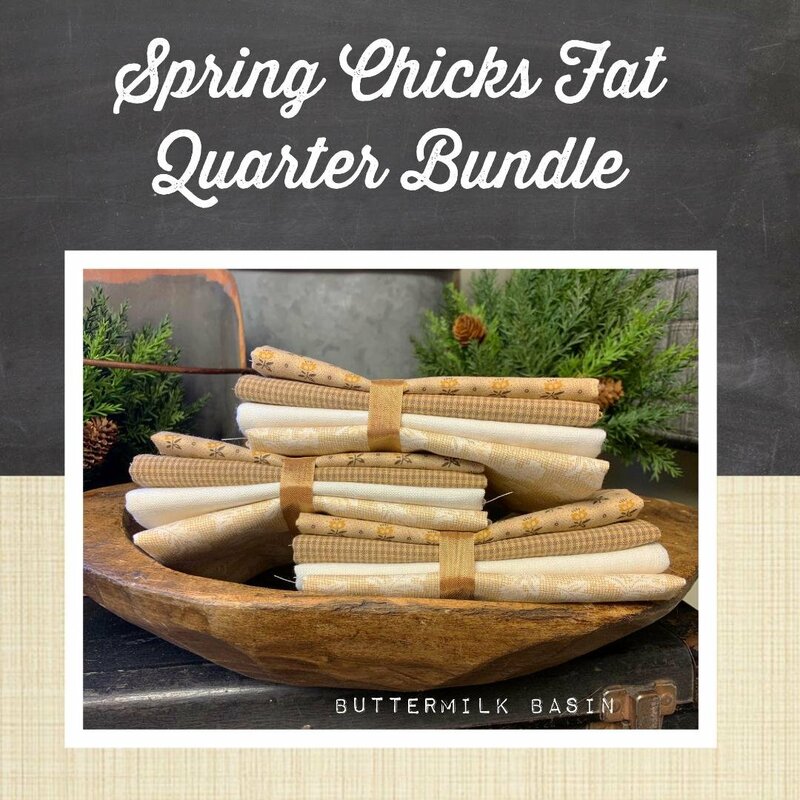 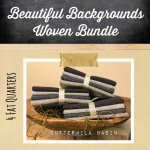 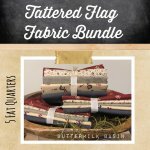 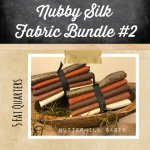 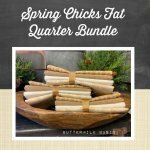 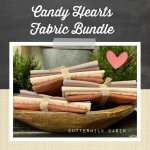 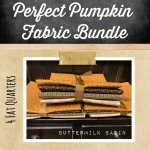 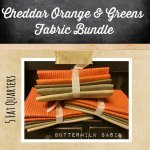 This 5 piece fat quarter bundle is simply stunning! 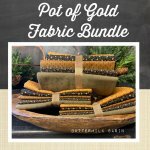 Warm golds, rich greens and vibrant blacks round out this bundle! 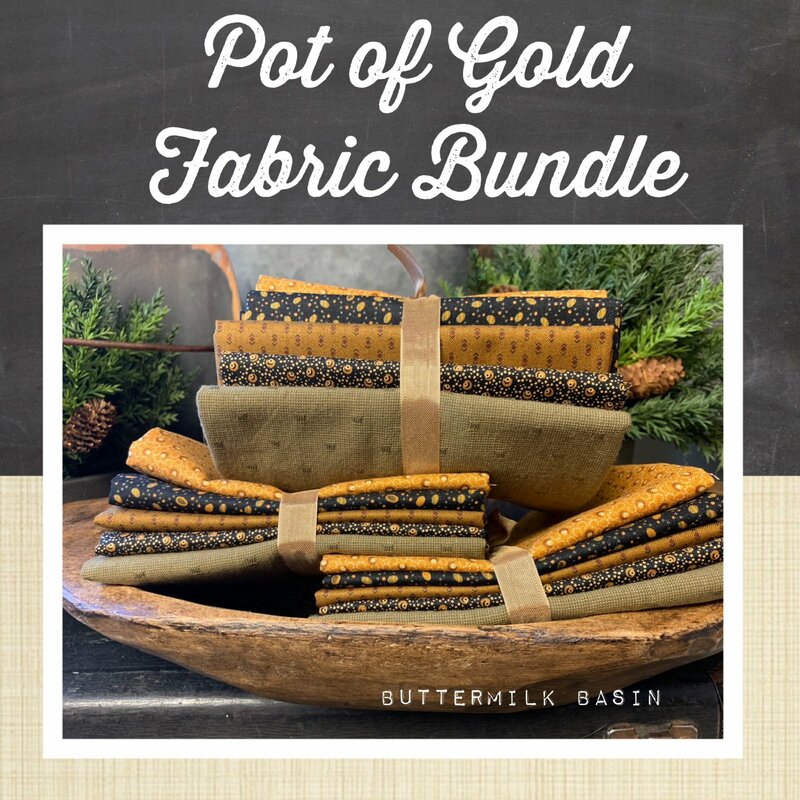 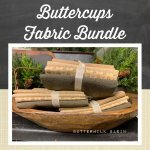 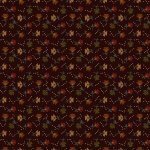 This bundle consists of 5 fat quarters and has some stunning fabrics in it from rich blacks with touches to gold to honey bee golds. Use all in one project or add to your stash. 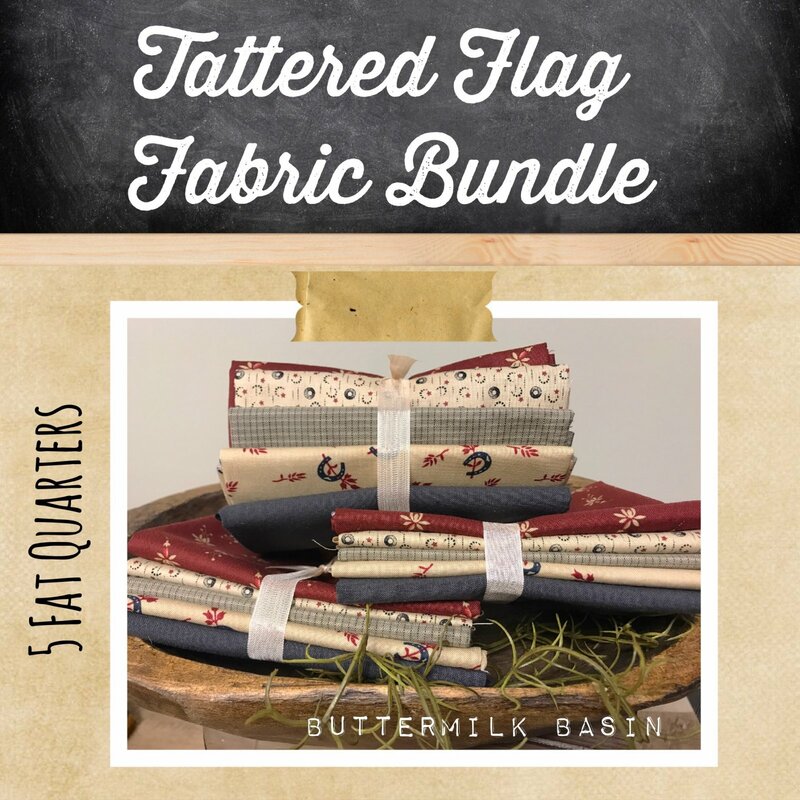 This beautiful 4 piece fat 1/4 fabric bundle contains 1 Japanese print and 3 cottons. 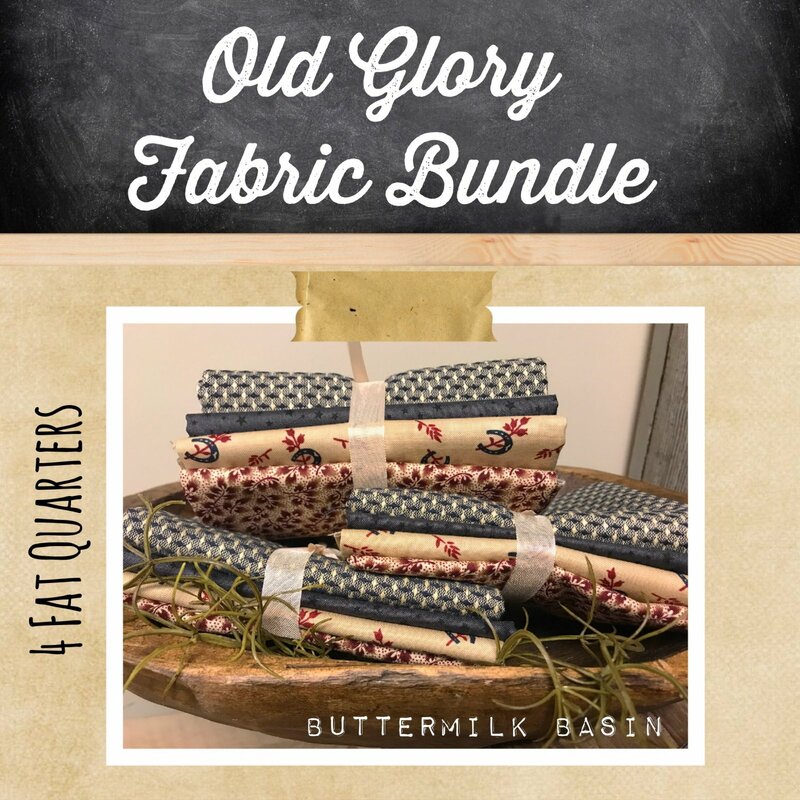 This beautiful 4 piece fat 1/4 fabric bundle contains 3 Japanese print and 1 cotton. These fabrics will make beautiful eggs or spring flowers! 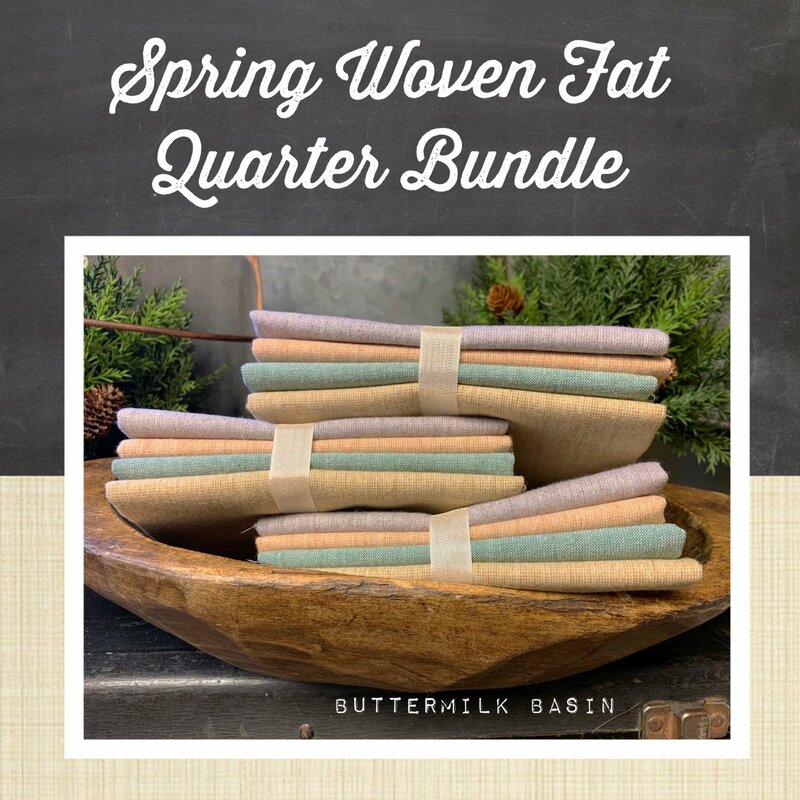 This pretty bundle 4 fat 1/4's of Japanese fabrics will have so many uses in your stash, especially if you are looking for lights, for spring or any time! 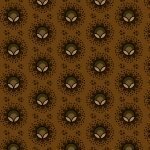 The floral print is lovely and the others coordinate well with it! 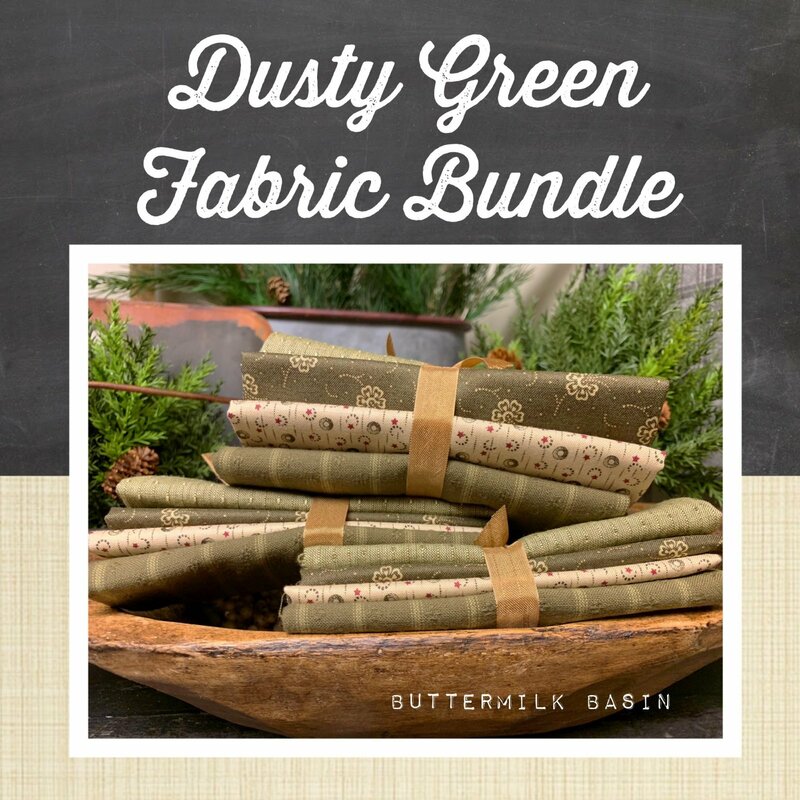 The Dusty Green fabric bundle is (4) fat 1/4's in the perfect shades of green to add to your stash! 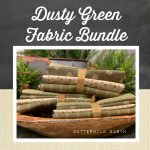 You will love adding these fabrics to any quilting project or make a pillow or pincushion with these great greens! 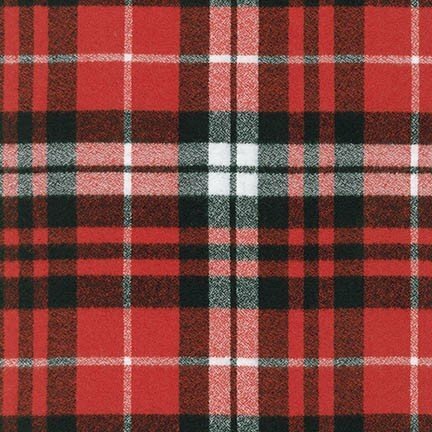 This is for 1/2 yard of flannel. 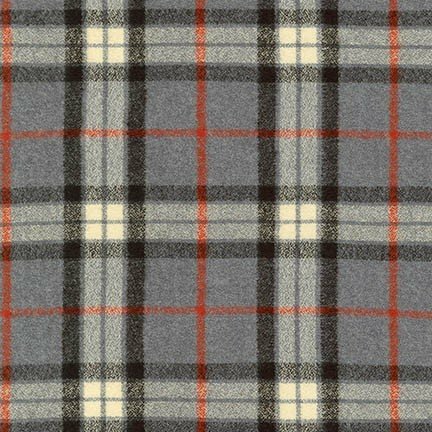 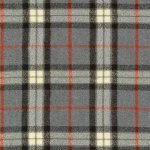 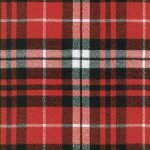 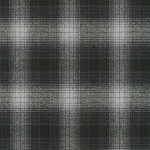 These plaid flannels are every where in decorating, especially for Christmas! 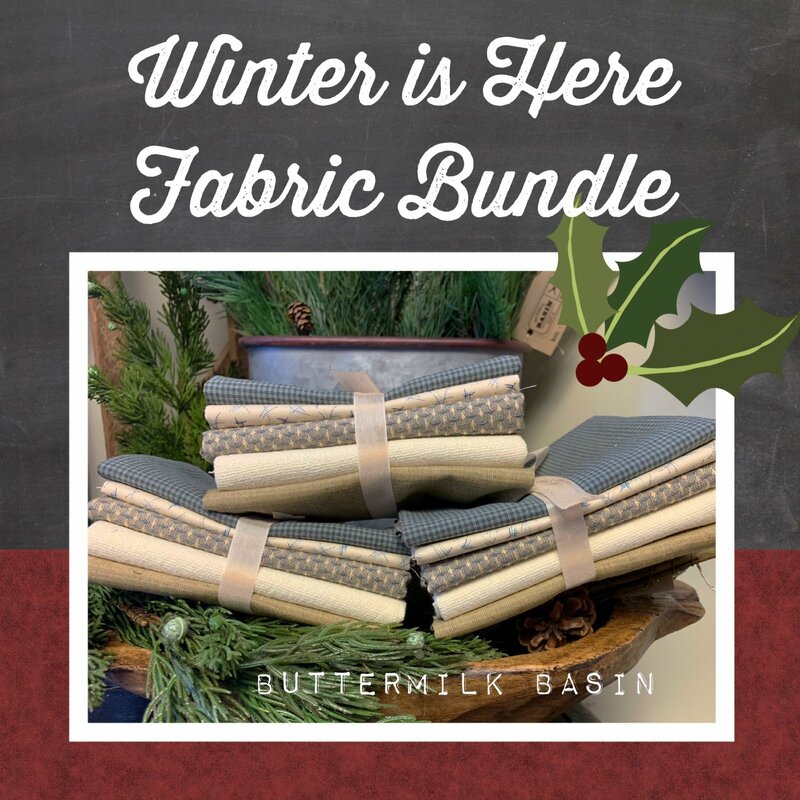 Make up some pillows, a runner, put wool applique on it, or make some fun tree decorations! 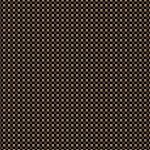 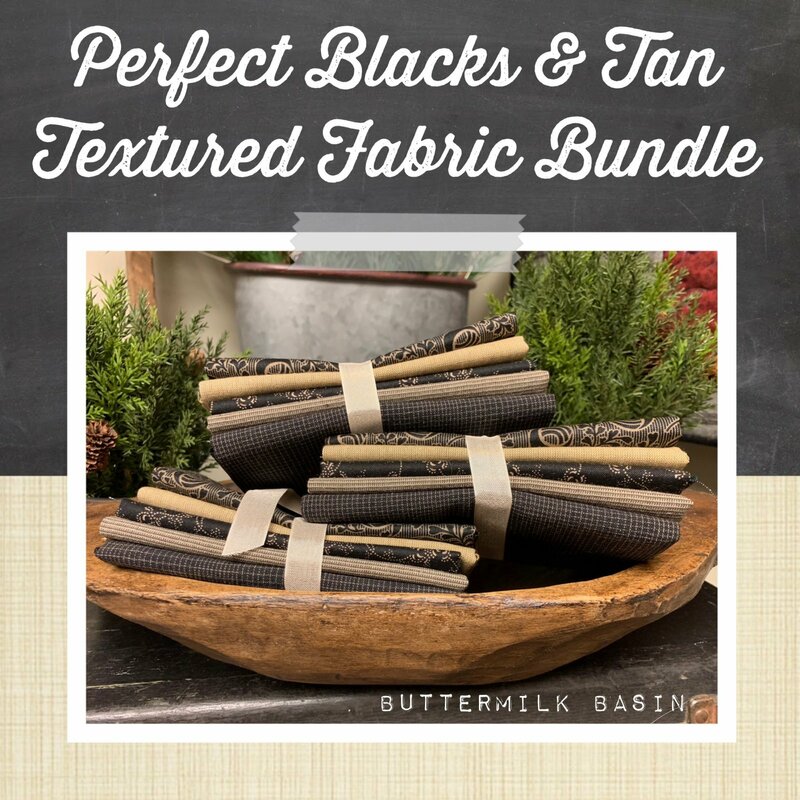 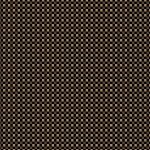 This is truly a Perfect Blacks & Tans Textured Fabric Bundle, 5 fat 1/4's. 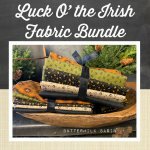 This combination made us all oohh and aahh when we put it together! 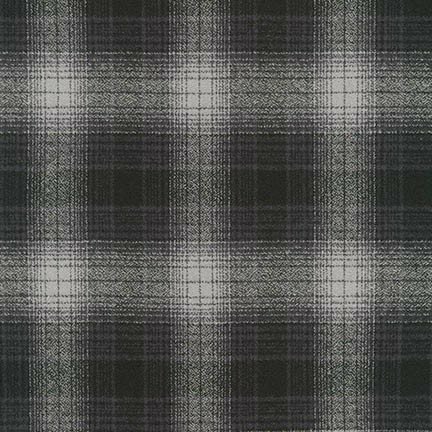 the bottom black is a Japanese fabric. 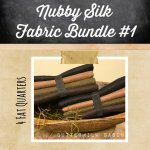 This is a gorgeous 5 piece bundle of fat 1/4's! 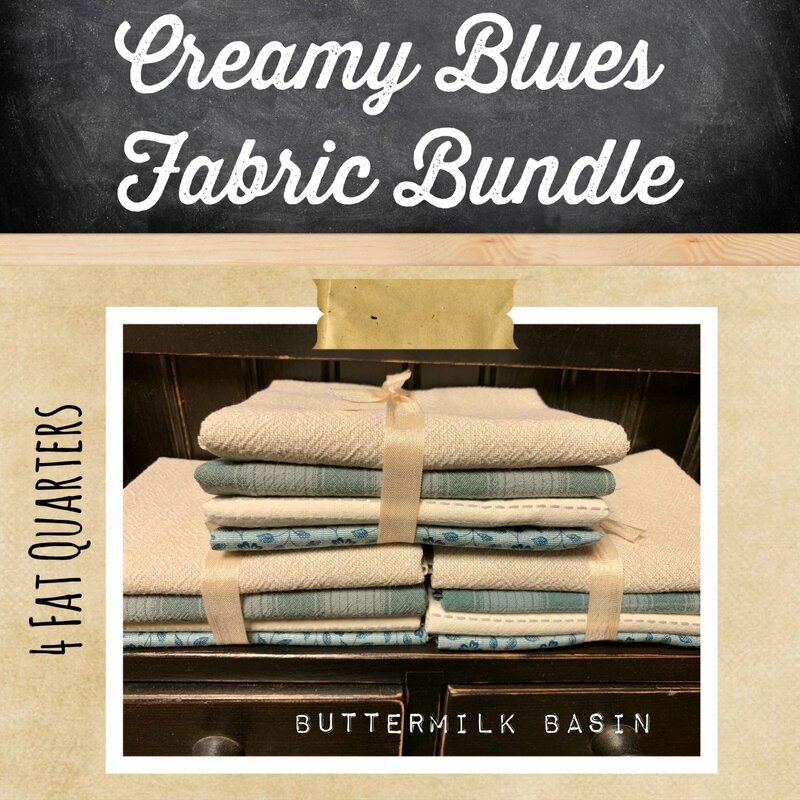 The soft creams & blues are perfect for winter scenes, or nice backgrounds! 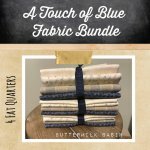 One is a Japanese print, one a linen like, and the rest cotton. 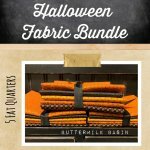 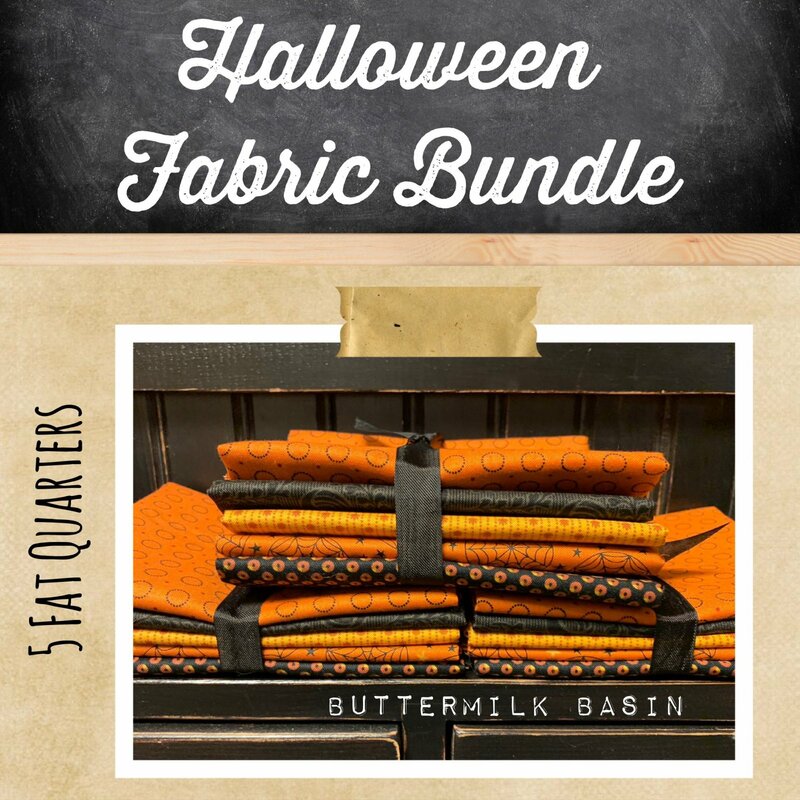 This 5 piece bundle of fat 1/4's, in gorgeous blacks, oranges and golds will make a great addition to your stash, for Halloween or any season or time of the year. 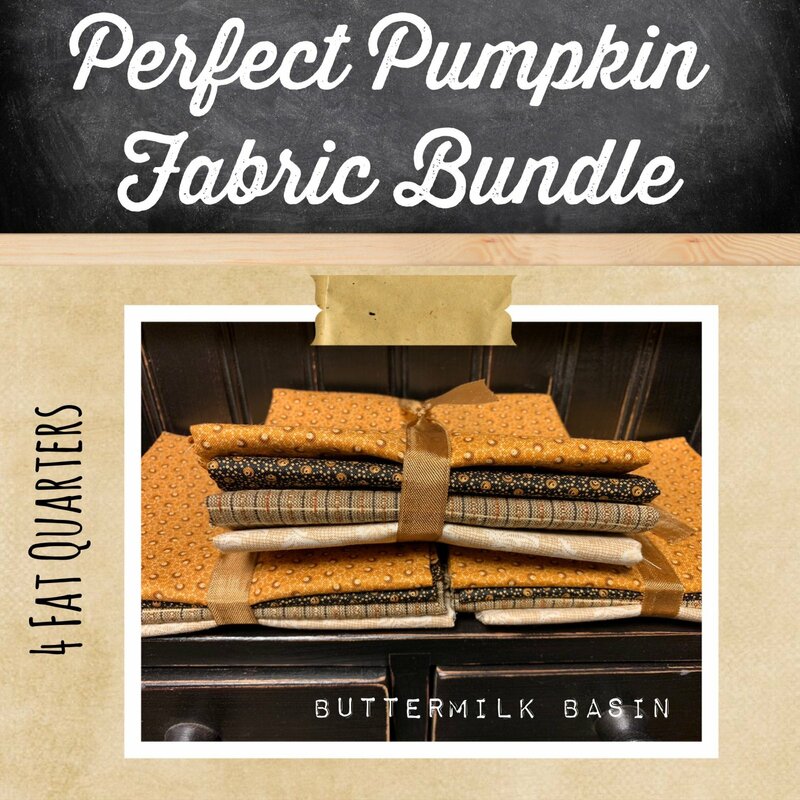 This 5 piece fat 1/4 bundle is all cotton fabric that will look great in your fall quilting projects, or for pillows, mug rugs, or try them in a tote bag! 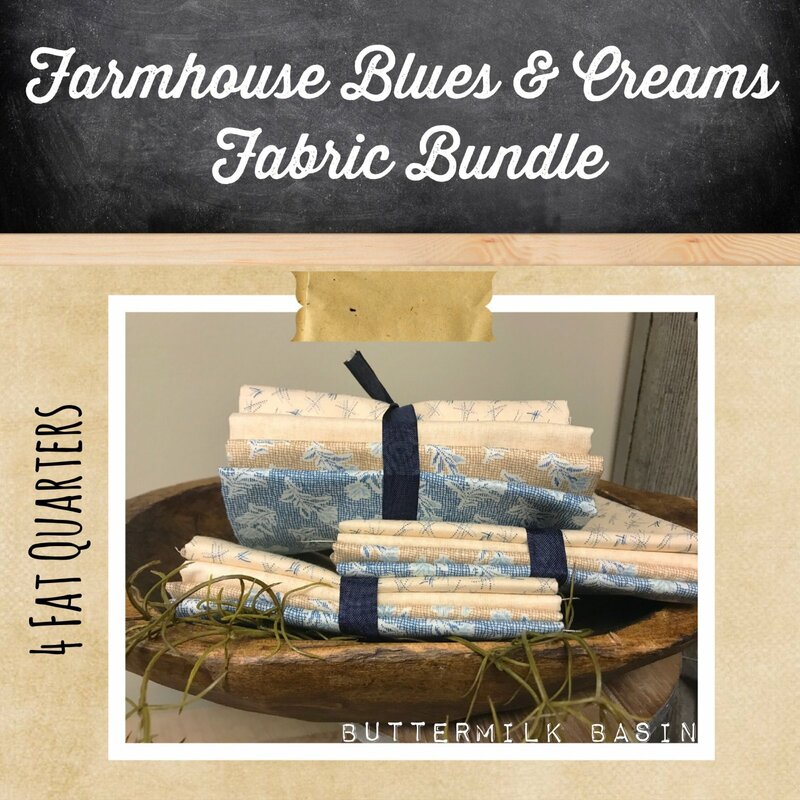 This 4 piece fat 1/4 bundle has three beautiful cream and blue Japanese fabrics and one cotton print in it that will look great in your quilting projects! 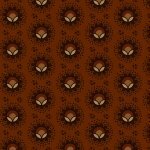 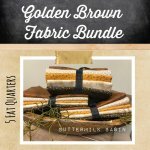 This 5 piece fat quarter fabric bundle is a lovely combination of creams, golds, browns, and blacks! 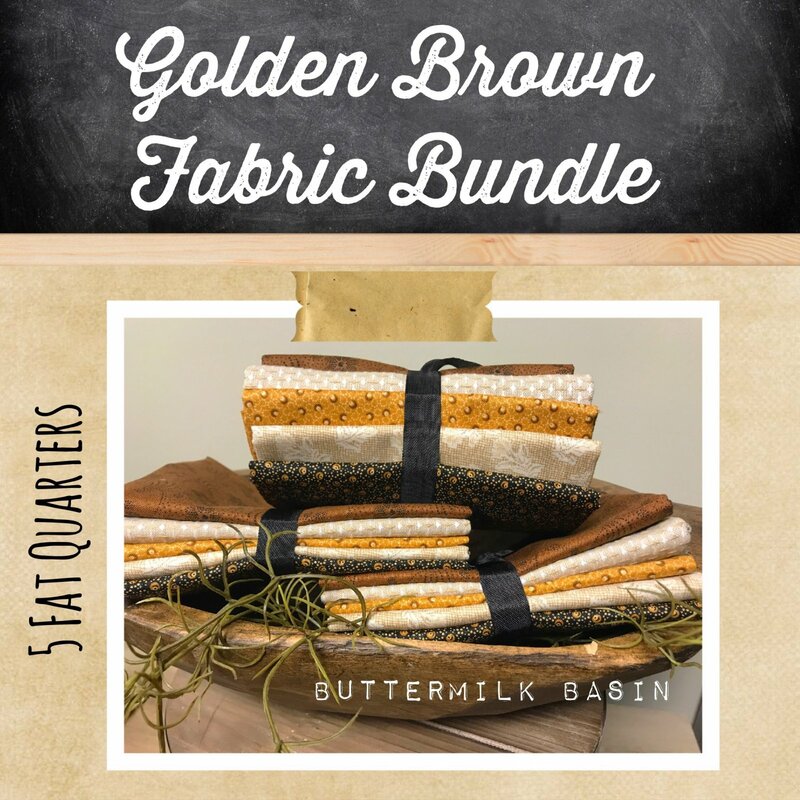 This 5 piece fat 1/4 bundle in soft oranges, golds, browns, and blacks will make a lovely addition to any project! 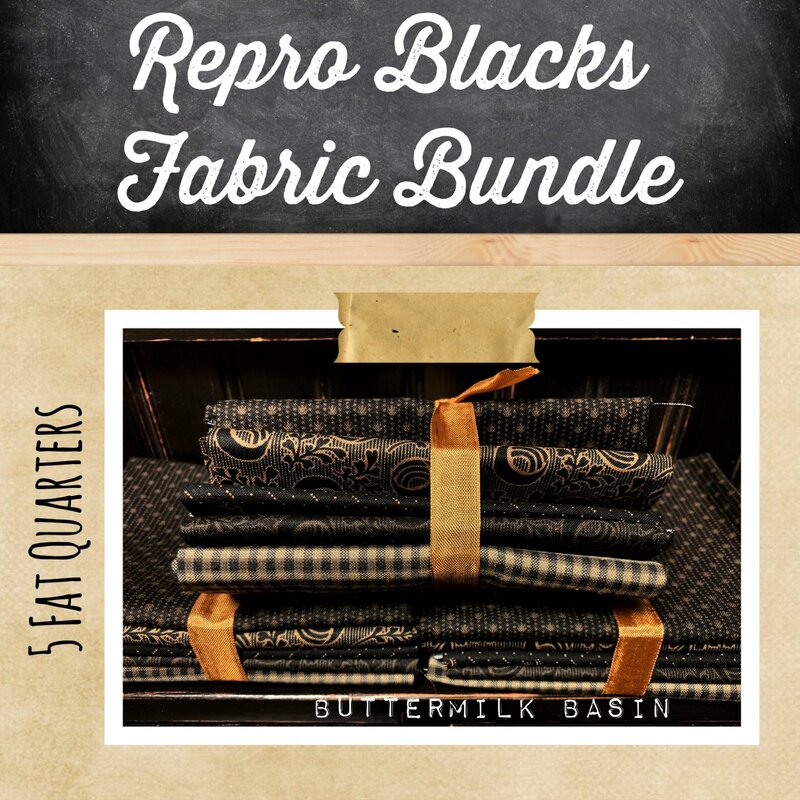 This 5 piece fat 1/4 bundle in black prints makes a great addition to your stash! 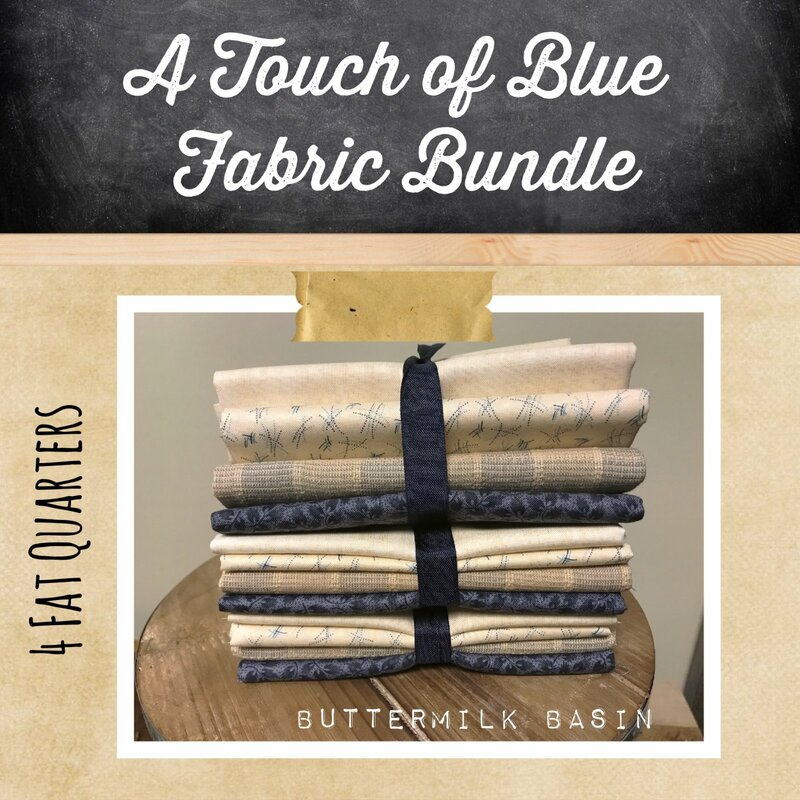 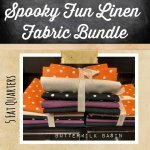 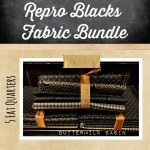 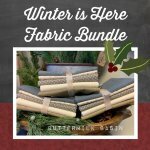 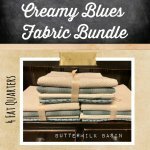 This 5 piece fat 1/4 bundle is made up of 5 gorgeous cotton/linen mix fabrics. 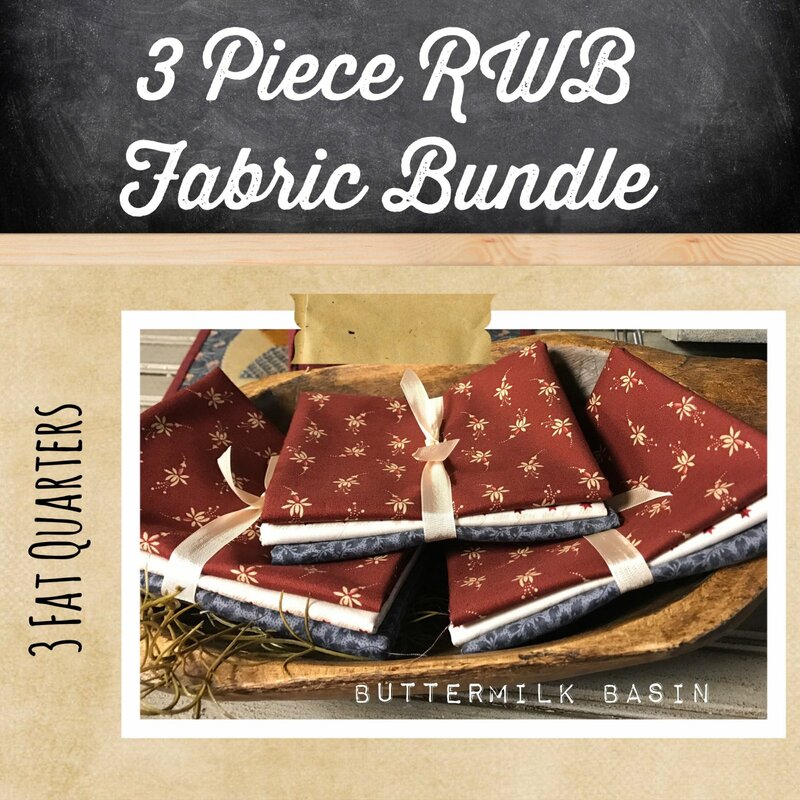 The polka dots lend a vintage look to the fabrics, which will look beautiful as pillows, backing for wool applique, or in quilts! 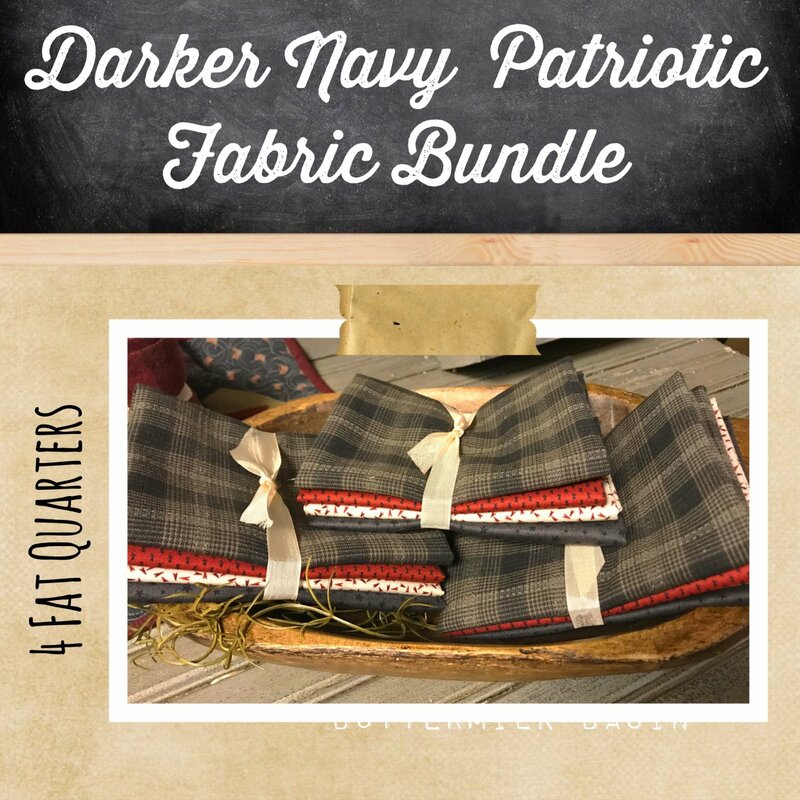 This 5 piece fat quarter bundle is a great addition to your stash, perfect to use in patriotic designs! 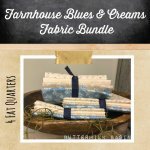 This 4 piece fat quarter bundle is made up of 4 lovely cotton prints in blues and creams! 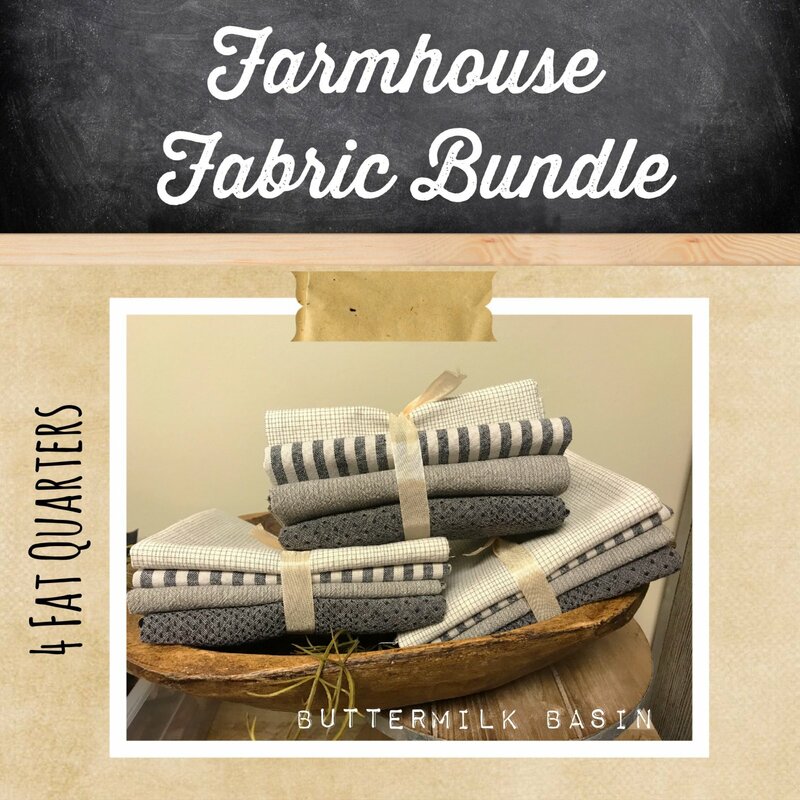 These fabrics are great for your stash, for an aged look, or to accent farmhouse decor! 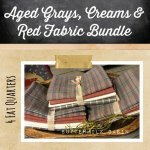 This 4 piece fat quarter bundle is made up of 4 cottons and homespuns in red, cream and blue! 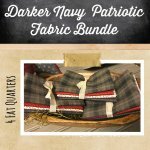 These fabrics are perfect to add to your stash for patriotic table runners, pillows, stars, and quilts! 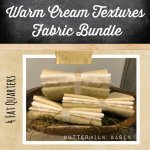 This 4 piece fat quarter bundle is made up of 4 fabrics in lovely shades of cream to a soft gold! 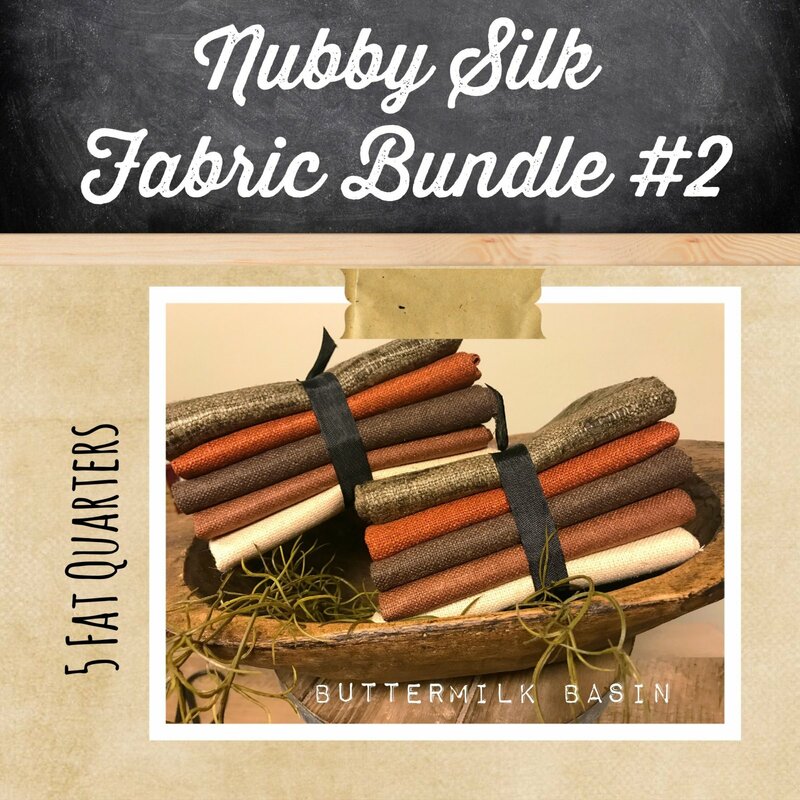 These fabrics are perfect for your stash to use as neutrals! 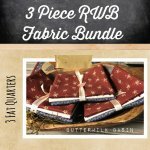 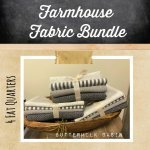 This 4 piece fat quarter bundles is perfect for the very popular "Farmhouse" look! 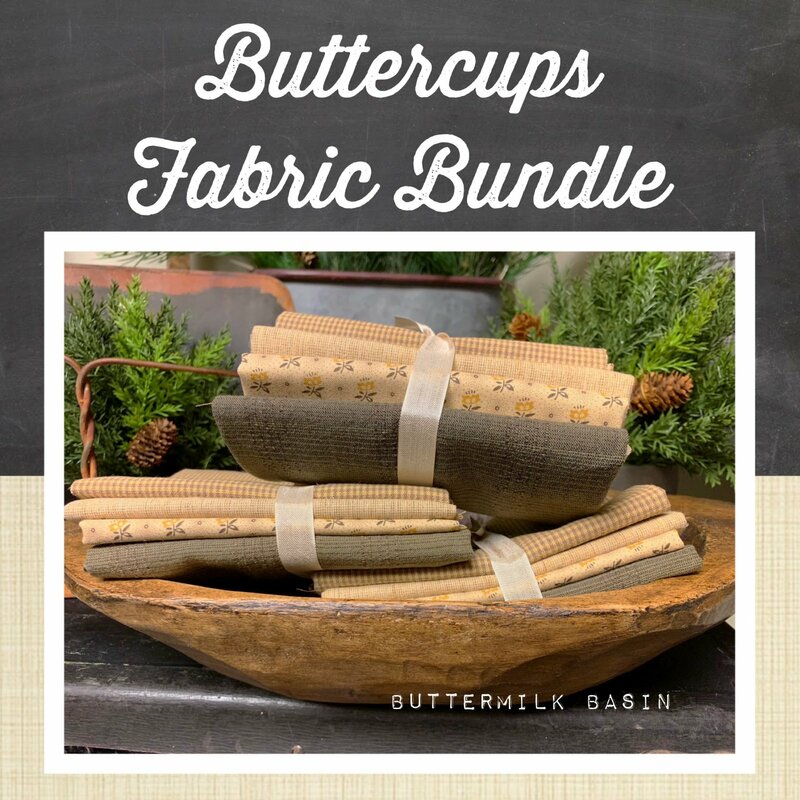 The warm grays, creams, and charcoals are all Japanese fabrics, and will look great in a runner on that big farm table, or perfect in a wall hanging! 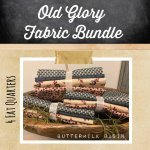 Bundle includes 4 fat quarters. 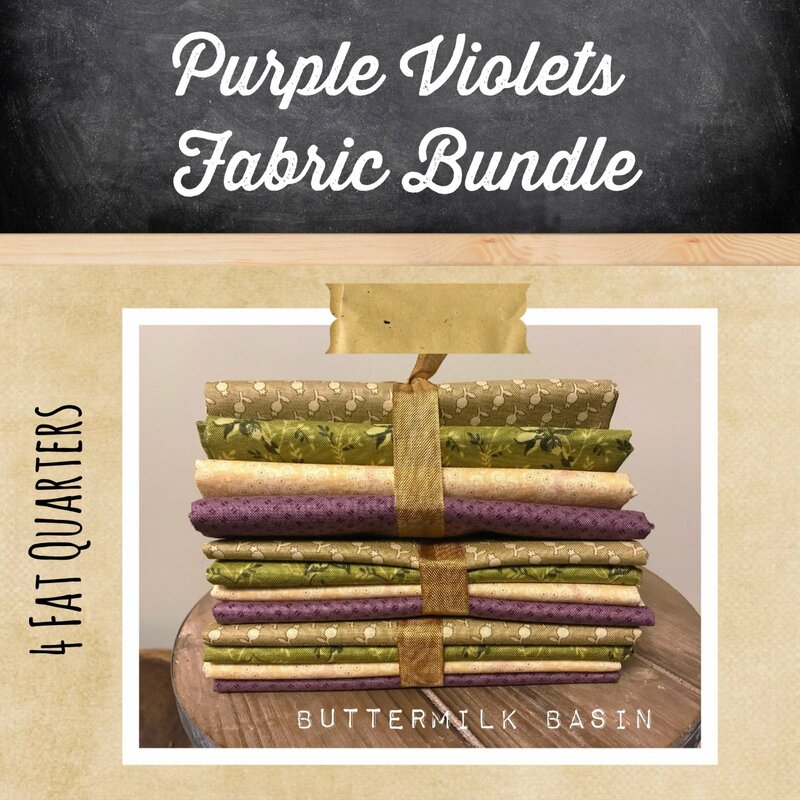 Fabric bundle includes 1 fat quarter of Japanese fabric. 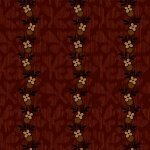 Four different woven pieces, including some of our new Japanese fabric. This 4 piece fat quarter bundle of fabric is a nice mixture of cream, reds and grays, perfect for a Valentine's Day project, or just for your stash! 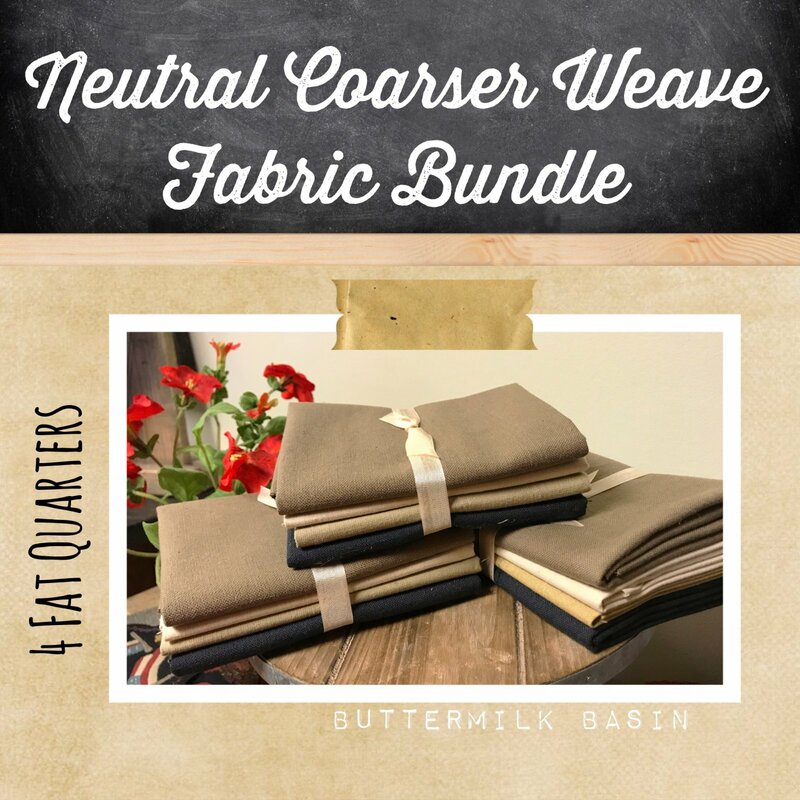 These neutral fabrics are great for a background for wool applique! 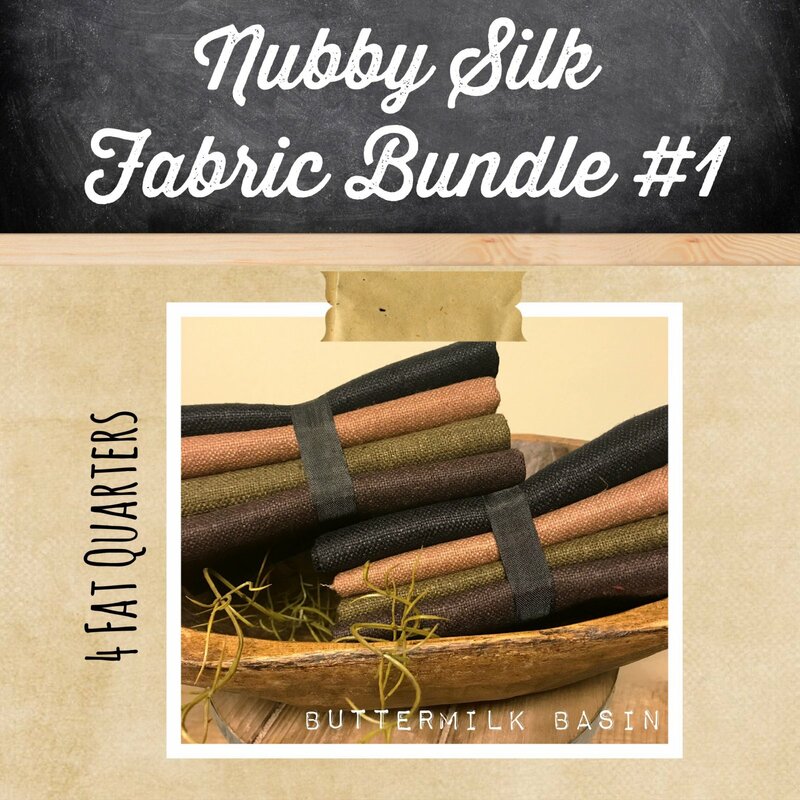 This bundle is 100% silk in all its raw/textured goodness! 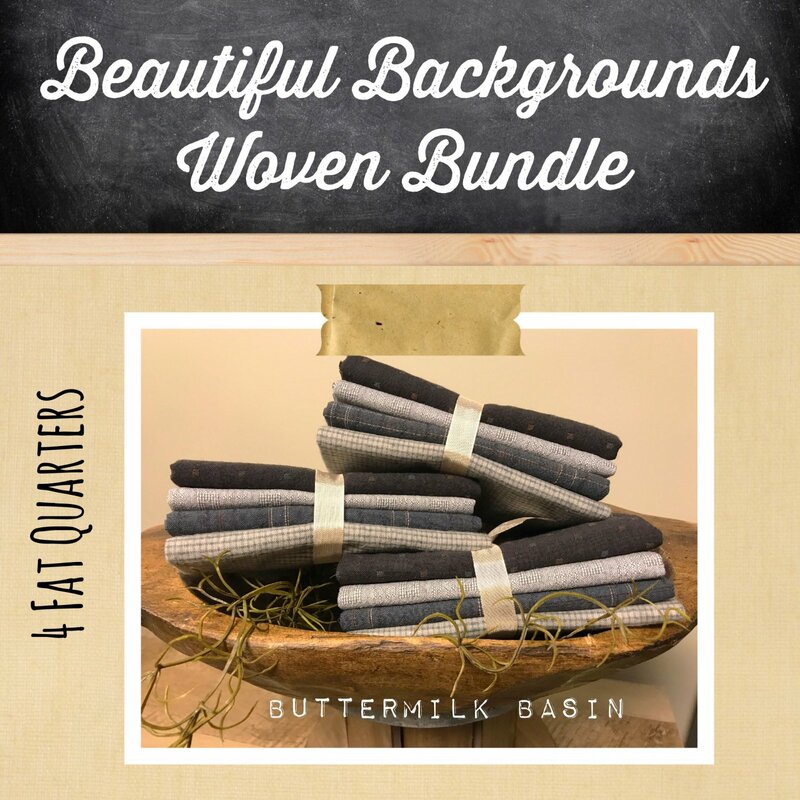 This bundle is perfect for all your wool applique background needs. 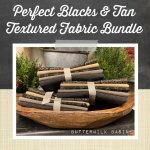 The textures & color puts a new twist on your project! 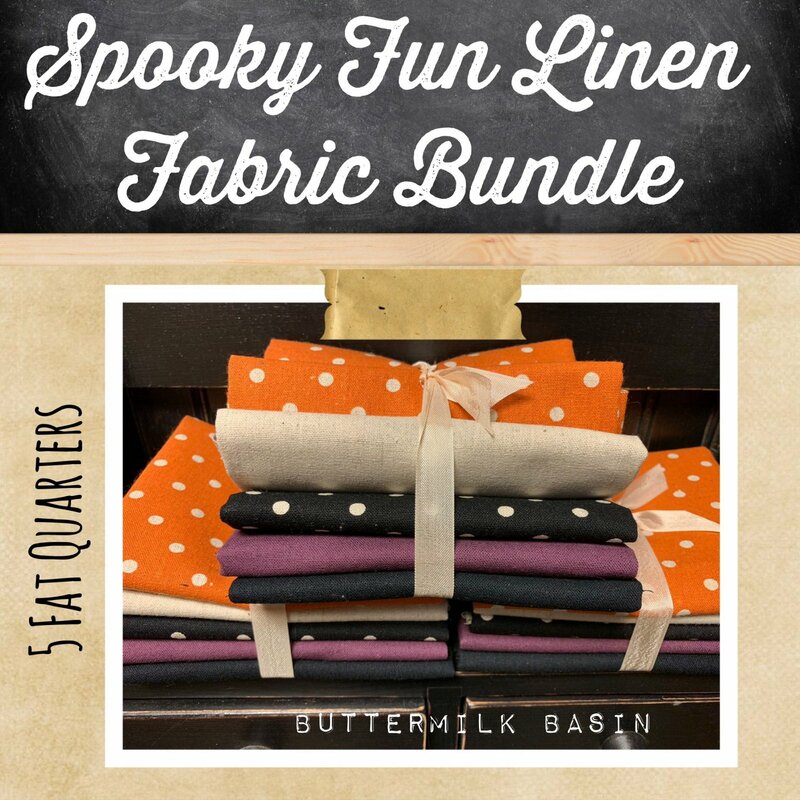 100% cotton fabric is sold in 1/2 yard increments.